Overview: It's a wildly fun casual arcade game where you bump & bounce beetles into holes! Beetles love to be bounced! Have fun bumping, thumping and bouncing these little creatures about as you rack up points. 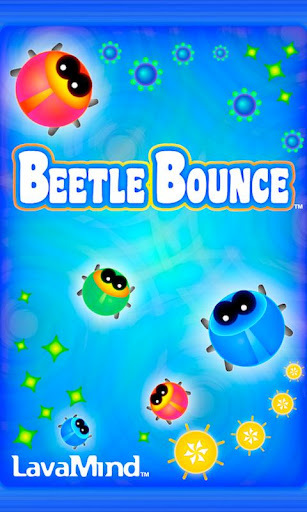 Clear all the beetles and your score will skyrocket. The more you play, the wilder it gets! There are 27 levels, complete with rocket bumpers, shooting stars, spiky giants and unlimited powerups. It's a casual arcade game that's infinitely playable and totally engrossing.